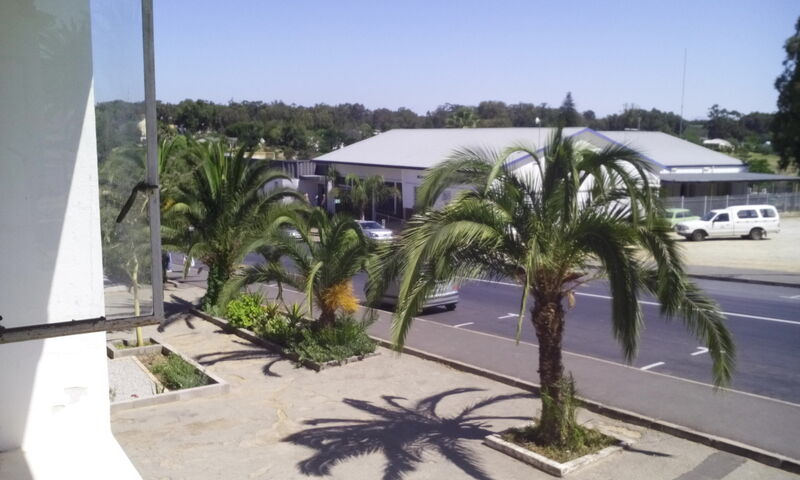 Students in Hopefield are accommodated in homestays, luxury guesthouses, or in the quaint and charming Commercial Hotel. All accommodation options include breakfast and dinner. Accommodation options start from US$695 per full calendar month. Weekly costs depend on the type of establishment selected. Contact us for a quote! Homestay means a beautiful property with two miniature horses and a donkey! Self-catering chalets in a small resort. For family groups or friends travelling together. The student house is located among the progressive little businesses in Church Street, and has three bedrooms and two bathrooms. With its modest exterior, fitting into the rural architecture of the West Coast region, the Merry Widow offers luxury accommodation and convenience. The chalets and house at the Hopefield Resort are ideal for family groups or students who wish to retire to a secluded and safe environment for cultural reasons. In Cape Town we have a range of self-catering and host family options to explore.